A Very Mini Magnolia Christmas! 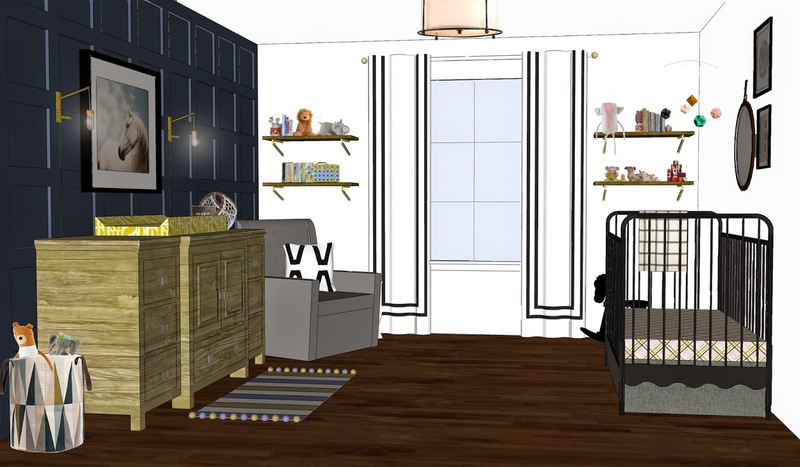 If you or someone you know is seriously in need of a new nursery, child/teen room, or playroom but doesn't know where to start then e-design may be the answer you are looking for! 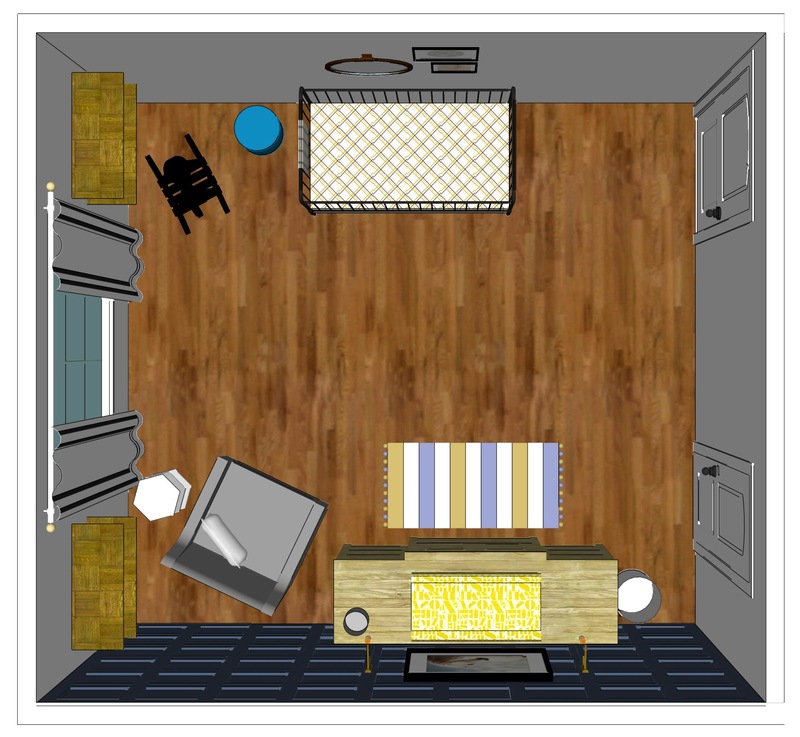 My Mini Magnolia Designs website is still under construction, but I am starting to take on new and exciting custom designs for your mini's. 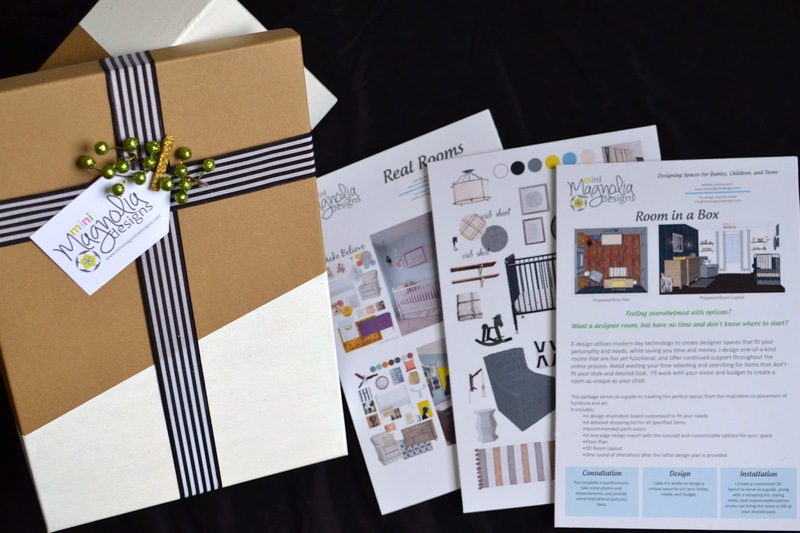 For the next three weeks (through December 2nd) you can get my Design Suite Package; specially wrapped and shipped for whomever you are buying for. Due to the custom nature of my designs and the time and attention I dedicate to each client, there are only 7 spots available and it is first come, first serve! What's inside the pretty packaging? 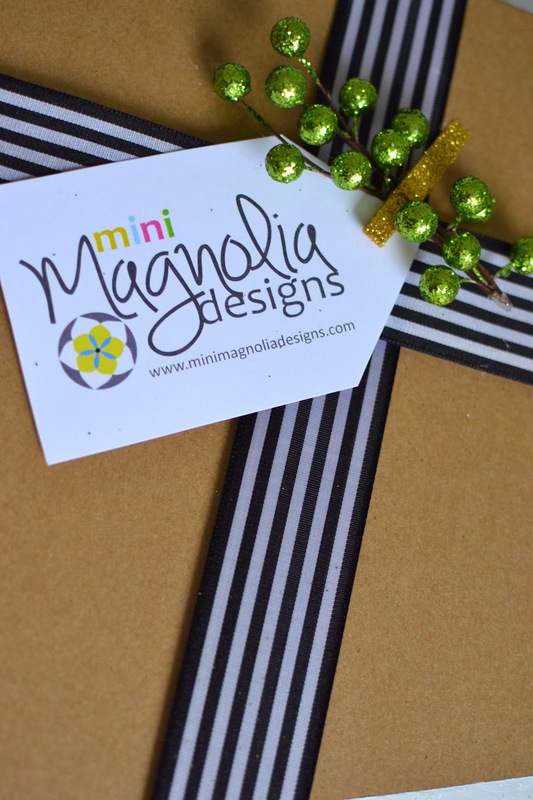 E-mail me at info@minimagnoliadesigns.com or leave your e-mail in the comments on this post, facebook, or instagram and I will paypal invoice you. Once you have paid I will ship your "design in a box" within a week to the address of your choice.